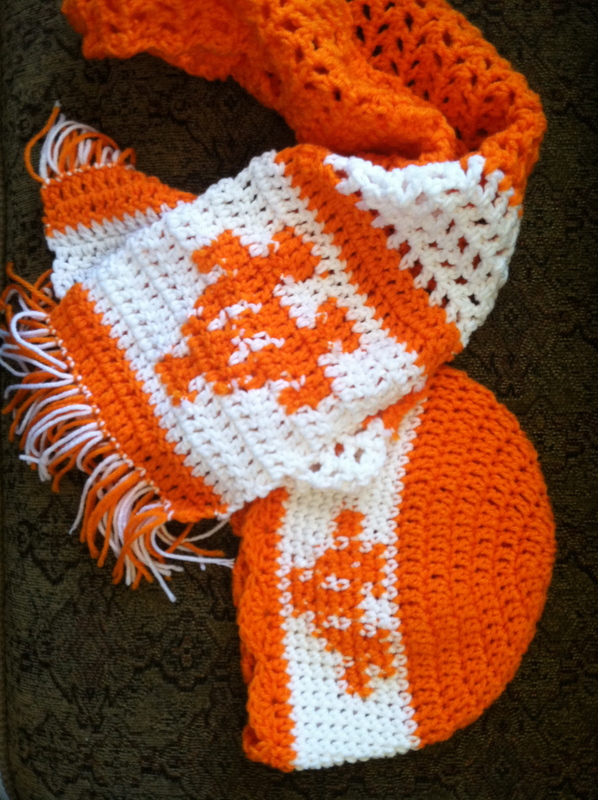 Why Should I Crochet Something For the Holidays? I don’t know how many of you are subscribed to the Etsy Seller Tips Newsletter. If you are not, I highly recommend getting yourself on that list. I would consider this newsletter to be a must-have for everyone who has an etsy shop, or online store. They always have some great ideas and suggestions for optimizing, and bettering what’s already going on. I’ve not really been much of one for holiday-specific crafting. Or on keeping track of international holidays, or the big holidays that other countries might celebrate. I might be the definition of a selfish American here. However, after reading their latest article on key shopping dates, I have decided to make this a priority for the new year. So, I’m not going to plagiarize and copy off every relevant fact that the article shares, but to find out that “Halloween” was searched on Etsy more than “Mothers” or “Father’s Day” definitely hit a cord with me. Hhmmnn…maybe there is something to this holiday-specific thing than I’ve given it credit for. Like a good aspiring business-woman, I also follow several “coaches” for lack of a better term. All of them are currently talking about how to gear up for holiday sales. There is definitely something worth considering here. I mean, I knew that there was a spike in people looking for Christmas presents…it’s a big deal. But, for Halloween, Thanksgiving, New Years, and then fall and winter in general? 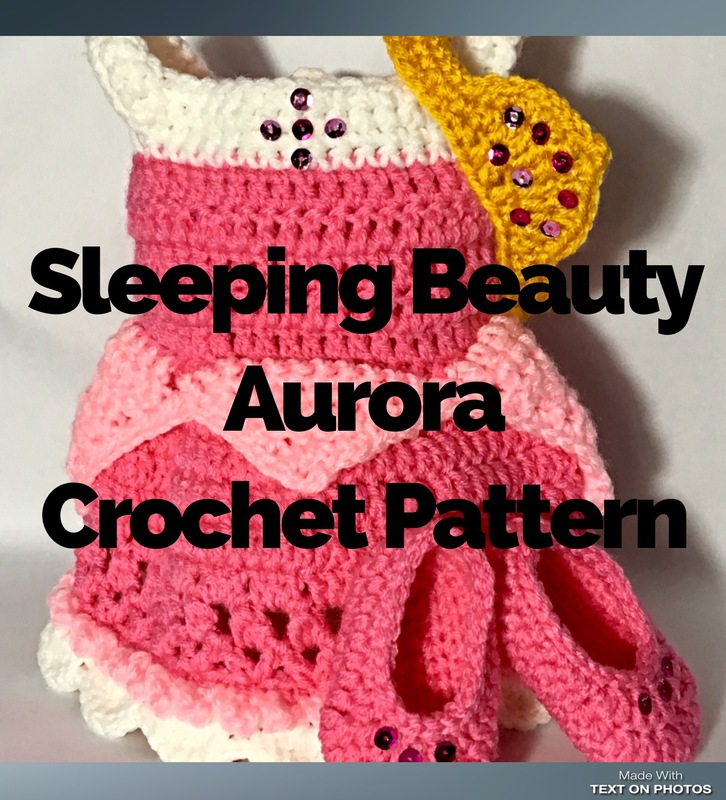 I am definitely going to have to up my crochet pattern designing game! 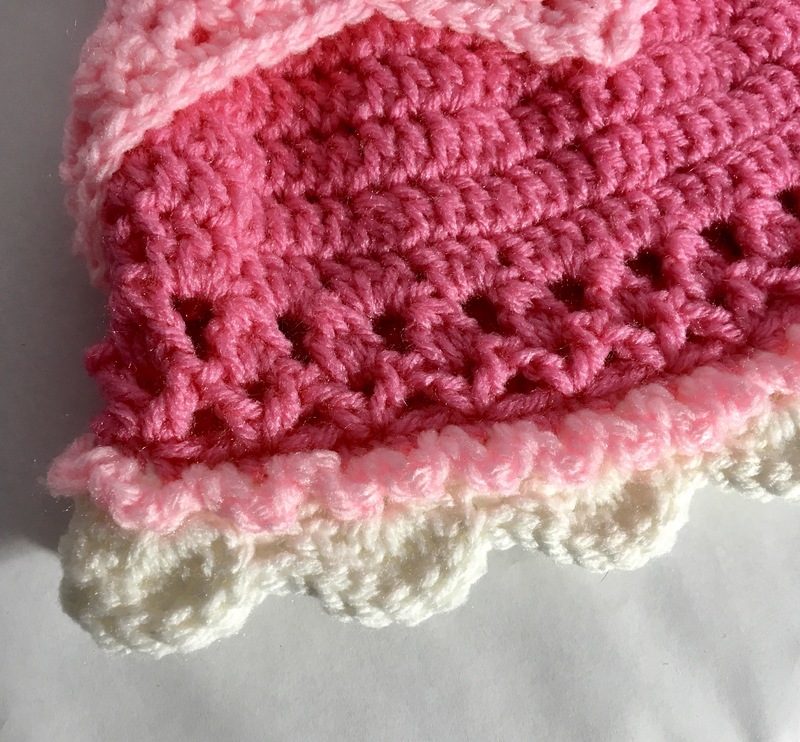 I used to pride myself in having generic crochet patterns that weren’t holiday-specific, but now I am beginning to understand that these types of items can bring me a boost in sales, and also profits. Everyone likes seeing a little extra profit. And people are willing to spend more money during the holidays. 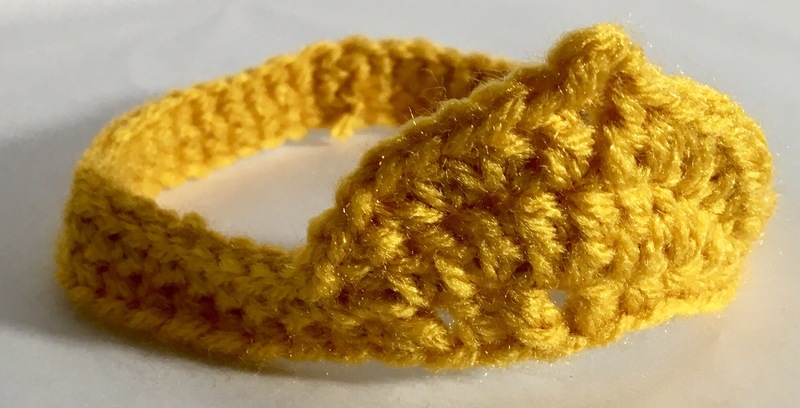 Plus, the winter months are perfect for crocheters, the weather is cold, the sky is dark, people stay in-doors more, and have more time to hook like they want to. And those that aren’t fanatics about the craft, like I am, will be more in the mood to create sweaters, and scarfs, and cold-weather attire like that.